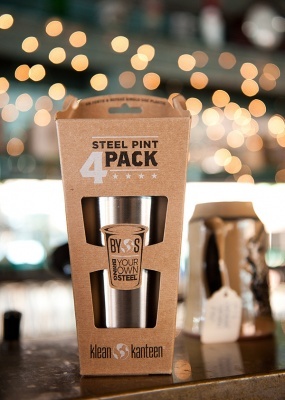 Put down the plastic and pick up a pint - steel that is. 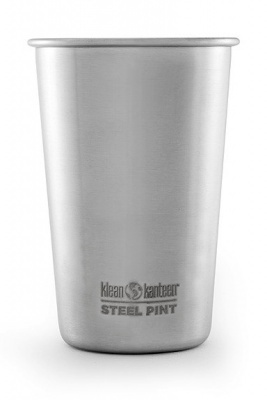 Made of 18/8, food-grade stainless steel, the 16oz Kanteen Steel Pint Cup is durable, reusable, and won't fill the garbage like the disposable cups. 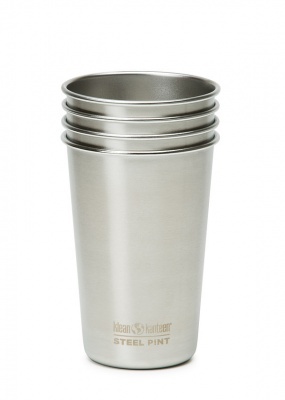 Multi-use and ready for any occasion, use them for parties, camping, boating, or hiking. 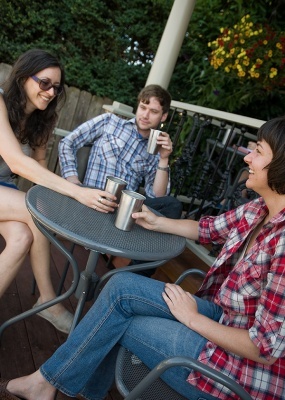 Available in a convenient 4-pack or as a single cup. 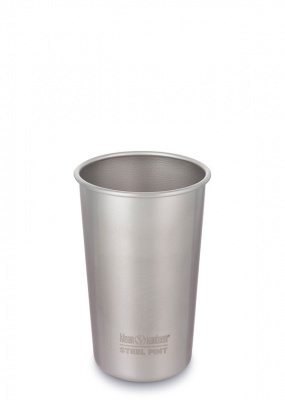 Can be converted into a to-go cup with a Pint Lid with straw hole. Sold separately here. 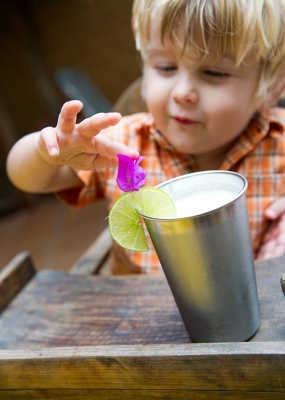 This simple pint cup can save tonnes of unnecessary single use plastic from entering landfill throughout your life. Perfect for refusing disposable cups at fast food restaurants and street vendors. Buying package free ice cream, smoothies and slushies. Great to use at deli counters for a package free lunch. 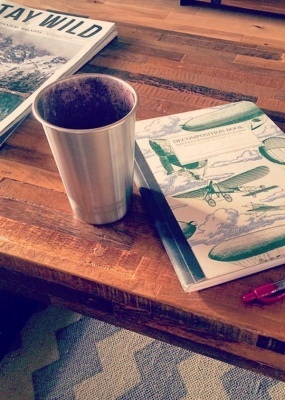 Don't be afraid to ask to use your reusable cup for buying food and drinks. I always keep at least one in my bag when leaving the house as you never know what type of packaging this will save you wasting each day.